The modern world is dominated by massive companies who have their reach in almost every market. Whether we’re talking about toys, food, clothing or automobiles, the market nowadays is dominated by well-known brands. These brands have been around for decades, perfecting their product and their branding capabilities. We’ve all heard of well-known brands such as Coca Cola, Volkswagen and Lego, but do you actually know where they get their names? 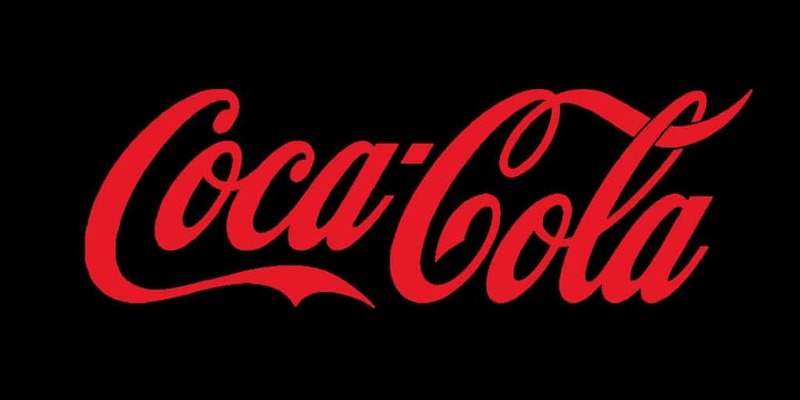 Read on to find out where some of the biggest companies in existence got their names! 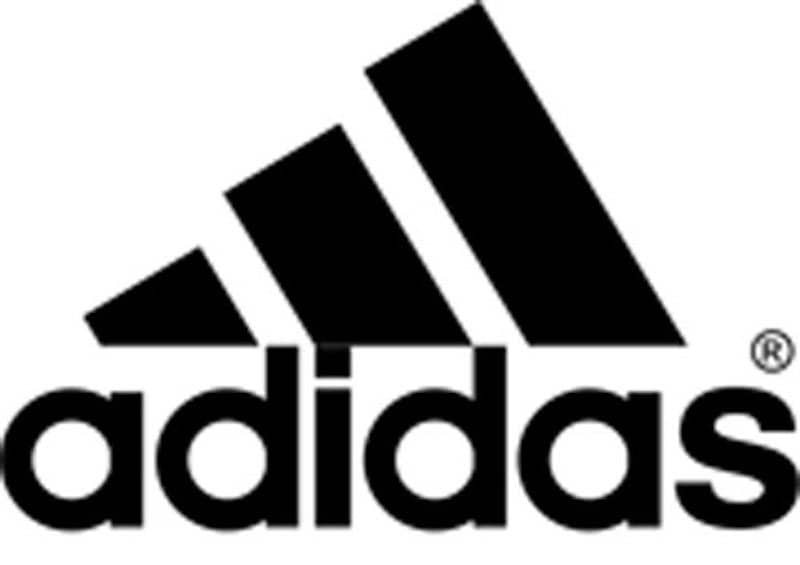 The company name of Adidas, came from the nickname of the founder, Adolf Dassler, or others known as Adi. 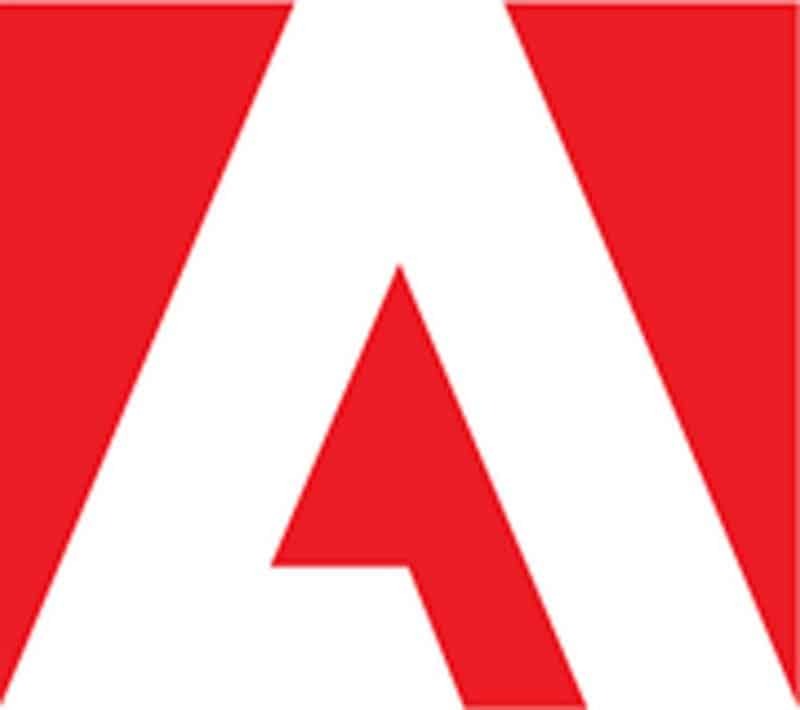 Adobe was named after a creek that ran through the founder’s property, Adobe Creek. The name was originally called “Consumer Value Stores”, however after being shorted to CVS, the founder decided that CVS would now stand for “Customer, Value, Service”. 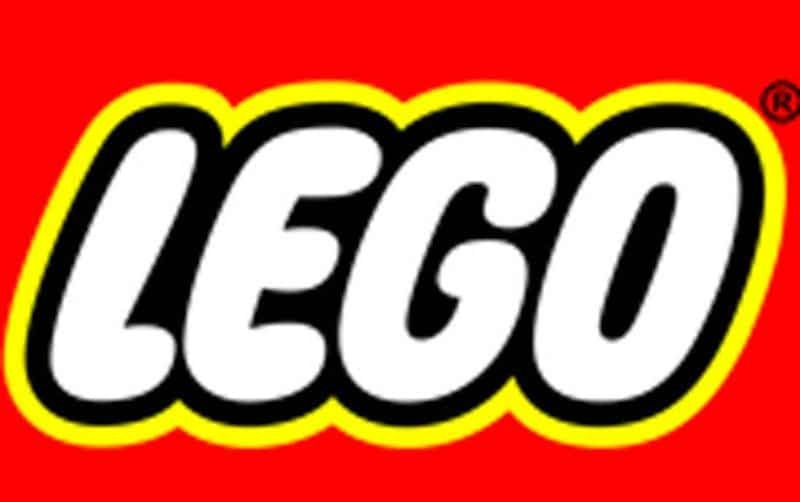 If you know Danish then you’ll know what “Leg Godt” means, the name “Lego” came from this saying which translates to play well. 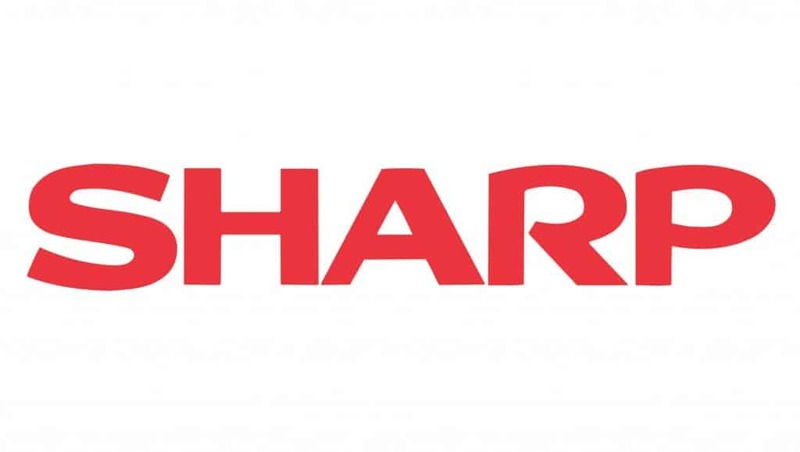 Did you know that the company’s first product was actually the first ever sharp pencil? Well this is actually how they got their name. Rumor has it that the name was actually taken from coca leaves and kola nuts which was used in the original ingredients. 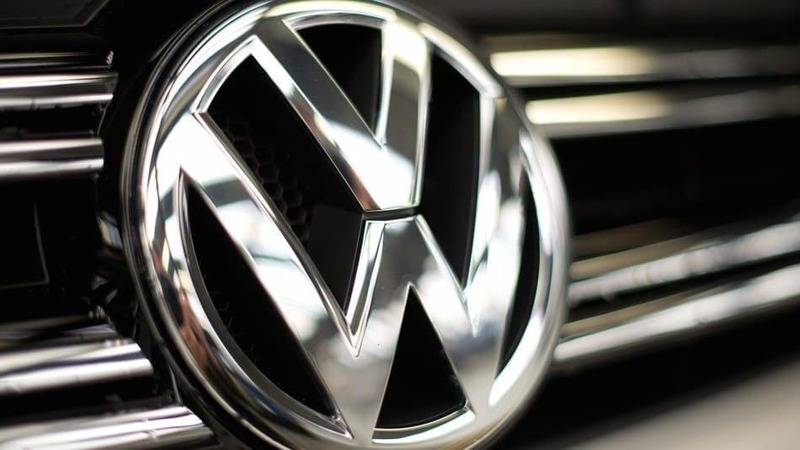 If you speak German then you should already know that Volkswagen actually translates to “People’s Car”. 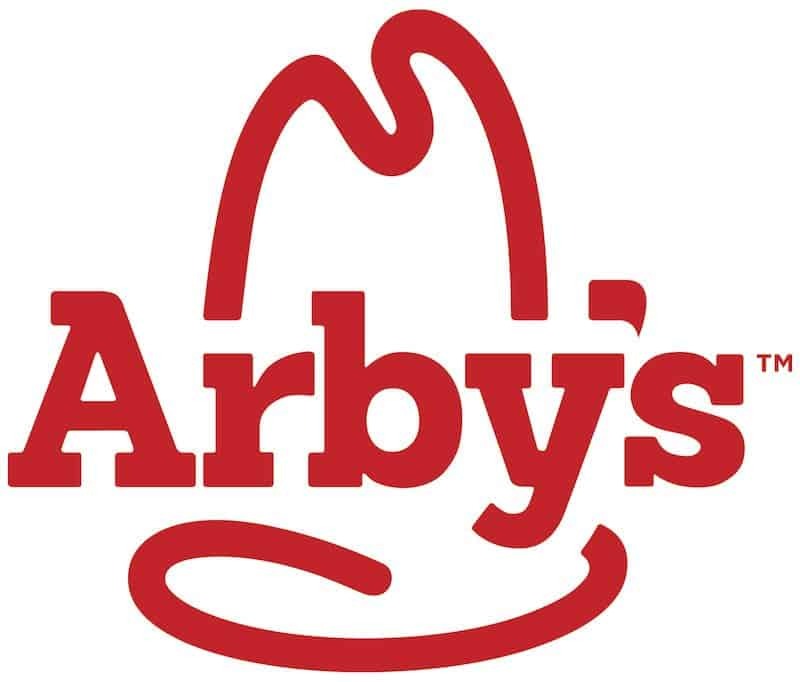 Arby’s name comes from the founders, the Raffel Brothers, initials. 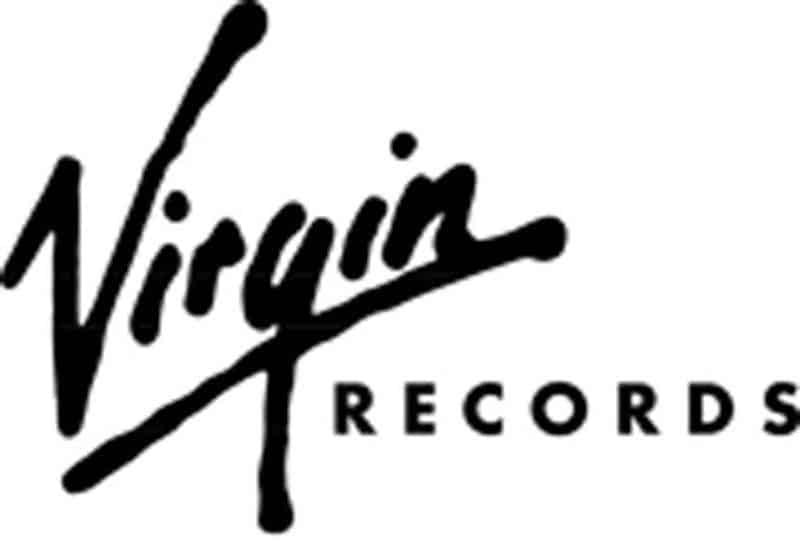 Virgin Records was actually suggested to the founder by a group of friends that claimed that they were “complete virgins at business”. 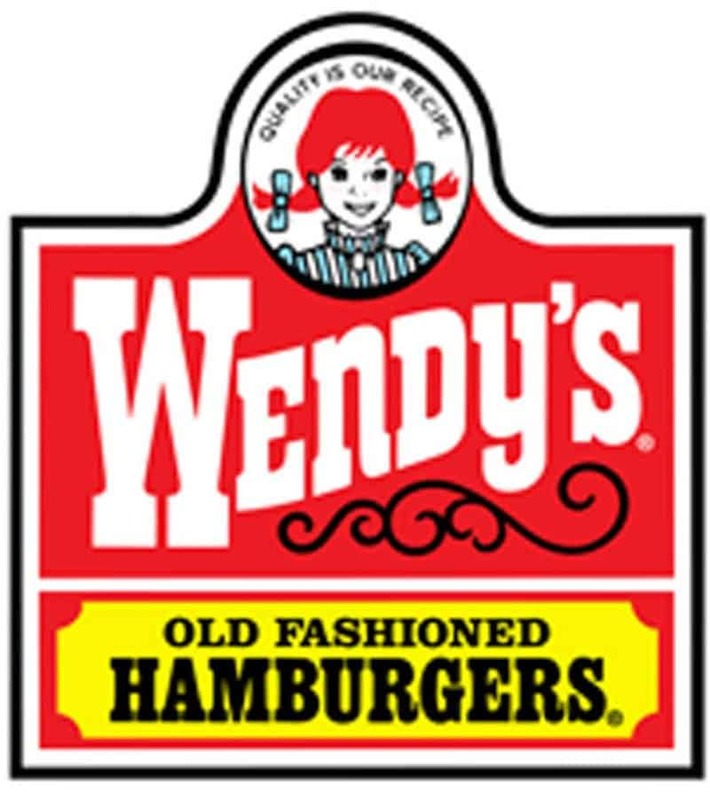 The founder of Wendy’s, Dave Thomas, was inspired by his daughters nickname when coming up with a name for the company.